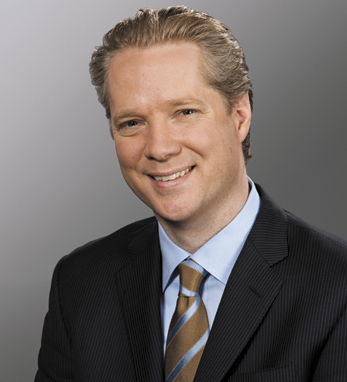 Scott Keogh is president of Audi of America, with responsibility for all U.S. activities of the brand. Keogh stepped into the top management position on June 20, 2012. He will lead Audi as it moves to become the leading premium brand before 2020 and exceed 200,000 in sales from record sales of 117,561 cars and SUVs in 2011. In his previous role, as chief marketing officer, Keogh had responsibility for building the Audi brand in the U.S. market and overseeing product planning and launches. Prior to joining Audi, Scott worked at Mercedes-Benz USA for more than a decade. Most recently, he was general manager, marketing communications. Previous positions at Mercedes-Benz included general manager, Smart USA where Scott was responsible for sales, marketing, product planning and retail development for the new automotive brand.